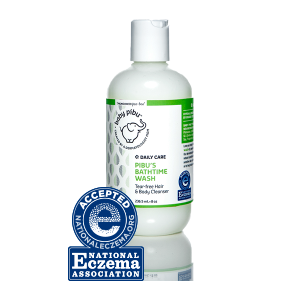 Creating a routine for your baby is important - which is why you need quality, reliable products for the daily care of your beloved child. 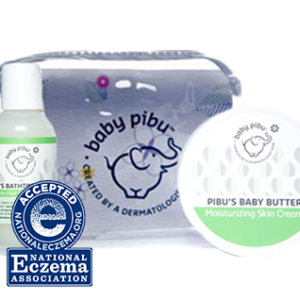 These Baby Pibu products, whether purchased individually or in ready-made sets, are perfect for your baby’s soft and delicate skin. Crafted by dermatologist mom, Dr. Amy Kim, these items are perfect to use throughout your baby’s life as they grow and change. Each item comes with detailed, easy-to-digest directions, so you will never have to wonder about application and care. 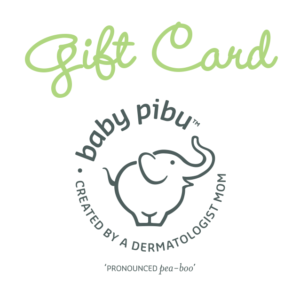 Baby Pibu works with Moms On Call, a network of respected parenting consultants, to continuously develop great products, like those found below. Creating a routine for your baby is important – which is why you need quality, reliable products for the daily care of your beloved child. 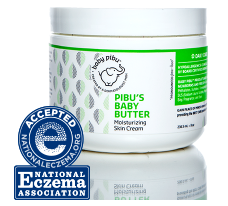 These Baby Pibu products, whether purchased individually or in ready-made sets, are perfect for your baby’s soft and delicate skin. Crafted by dermatologist mom, Dr. Amy Kim, these items are perfect to use throughout your baby’s life as they grow and change. Each item comes with detailed, easy-to-digest directions, so you will never have to wonder about application and care. Baby Pibu works with Moms On Call, a network of respected parenting consultants, to continuously develop great products, like those found below.